Whether you want to improve your oral health so you can eat your favorite foods, or you are interested in cosmetic dentistry for a show-stopping smile, our dentists and team will ensure that you have the personalized dental care you deserve. From the moment I walked through the door of McKnight Signature Dental, I felt at ease! The friendly and professional staff went out their way to make sure my fear of dentists was a thing of the past. Dr. McKnight took her time getting to know me and my dental needs/concerns. I highly recommend this excellent team of professionals! We have been patients here for 20+ years and couldn't be more impressed with the entire staff -- dentists, hygienists, and office staff. Everyone is friendly, helpful, and great communication. The office is always spotless, up to date technologically, and the treatments are always thorough and well explained. Now that our kids outgrew their pediatric dentist they have joined us here, too. Fantastic group 100% recommend! Welcome to our Leawood dental practice, McKnight Signature Dental. 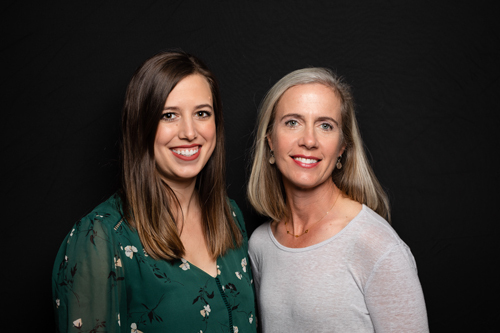 Our office is operated by our two dentists, Dr. Abbie McKnight and Dr. Megan Konz, both of whom have a passion for dentistry and caring for patients on a personal level. We offer general and cosmetic dentistry that emphasizes quality and longevity so that our patients can enjoy healthy smiles for a lifetime. Our dentists use the finest tooth-colored materials and work with experienced local lab technicians to achieve natural-looking results that reflect your personality and preferences. 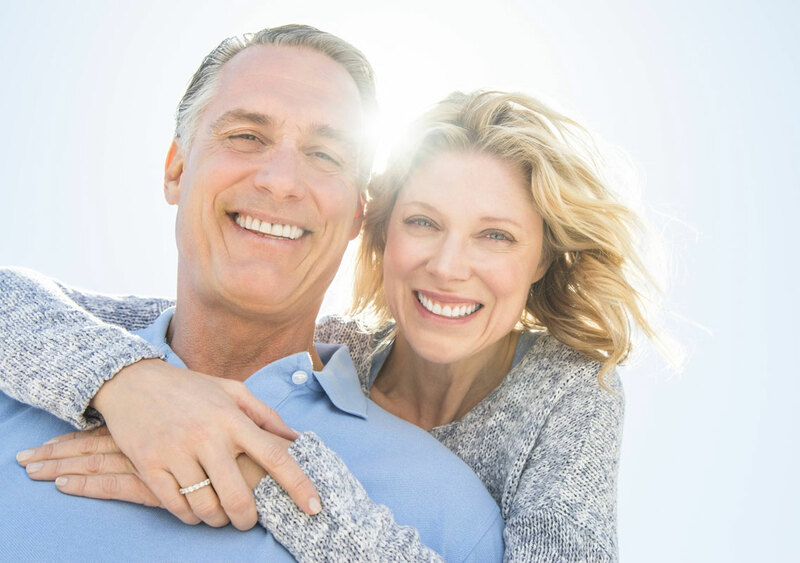 For cosmetic dentistry cases, such as those involving veneers, our dentists can create a “wax-up” representation of your results, and you can try on your new look before committing to a permanent change. Your smile is a unique expression of who you are, and we celebrate your choices for cosmetic dental enhancements and restorative dentistry. You might be surprised to learn that many people who contact our dental office for the first time have negative memories and anxiety about dental treatment. If you feel this way, you are not alone! Our gentle dentists have implemented some of the most advanced technology combined with a compassionate chairside manner that immediately puts patients at ease. Many of our patients find these little extras enough to help them relax. For those who need additional reassurance, sedation dentistry induces calm and makes their treatment seem like a breeze. In addition to our extra relaxation technology, our office uses digital radiography for digital x-rays to assist in diagnosis. Digital images are safer and emit up to 80 percent less radiation. Intraoral camera images assist with patient education and accurate records by taking pictures of individual teeth for patients to review with our dentists. Seeing is believing and viewing your own teeth in the mirror tells only part of the story. Your dentistry is an investment in you, and we never want the cost of treatment to interfere with your goals for your smile. In addition to flexible payment options like credit cards, we also offer third-party financing through Wells Fargo to make paying over time convenient. We will bill your insurance company on your behalf so that you don't have to worry about paperwork and confusing processes. We work hard to maximize your benefits and will always provide the most accurate treatment estimate possible so that you can avoid any surprises. 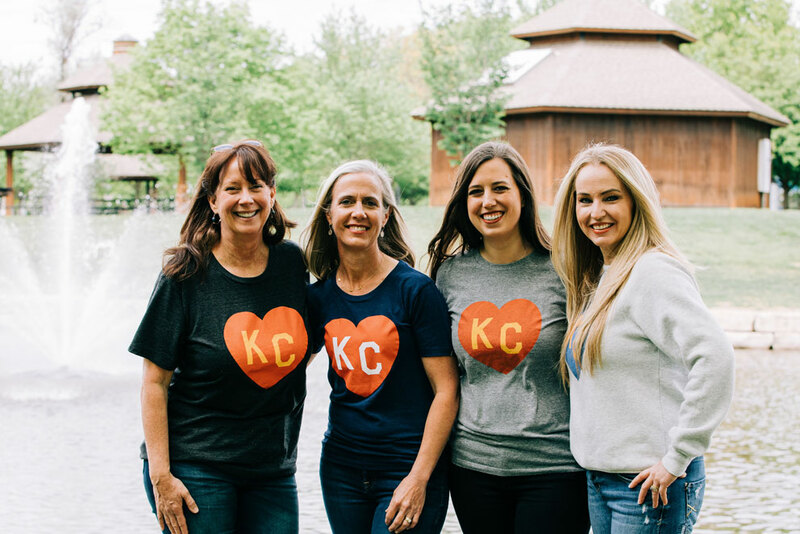 If you are searching for a general and cosmetic dental office in Leawood, give us a call to learn more about our exceptional dental team and the services we offer. Our commitment to our community shows with every smile we care for because, at McKnight Signature Dental, our patients are treated like family. Why do I need a cleaning if I brush my teeth every day?